If you have consigned with us before you already have a consignor number assigned to you. Please do not create a new one. If you are having trouble logging in please call the store for assistance 270-1456. The issue maybe that we do not have your current email address. As a Consignor, what percentage do I make on consigned items? You receive 65% of the purchase price of each item sold. Are there any fees involved to Consign? Yes. There is a $10 registration fee that will be deducted from your check. Absolutely not! You can drop off items and then wait for your check! 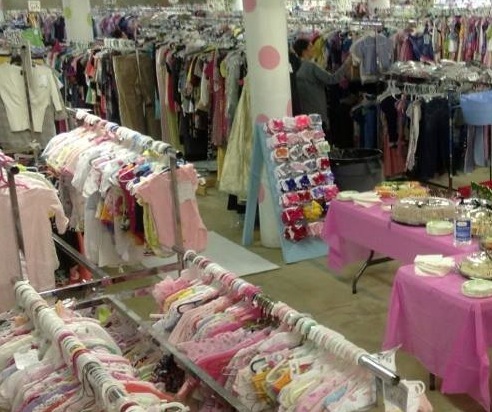 However, to receive the BEST shopping opportunities at the sale, it is best to volunteer and it's tons of fun too! If you volunteer we require a minimum of two 5 hour shifts. A minumum of 20 items must be consigned. 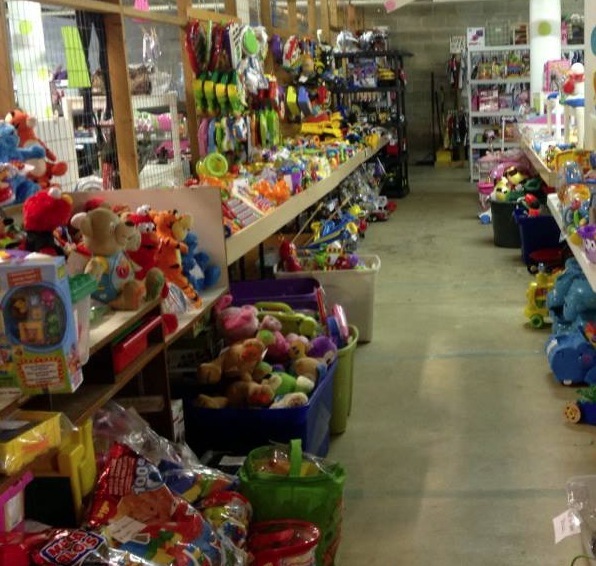 If your child has used it, worn it, read it, played with it, or even wanted it, you can consign it! Check out the list of all acceptable and non-acceptable items under Consign Accepted Items. How do I print my master bar-coded consignor tag with sort # ? 1. Go to the My Kids Attic Consignor login page and login to your account. 2. Go to the "Register for this event" or "View your Registration Info tab. 3. Click the "Print Master Bar-Code Copy button. A pdf file will be created. 4. Use a laser printer to print your Master Bar-Code Copy. 5. Make copies of your master barcode tag on 65 lb cardstock paper. How do I print my sale specific sort number labels ? 3. Click the "Print Sort Number Labels" button. A pdf file will be created. 4. Print these peel off labels on Avery 5167 Compatible Labels. 80 labels per sheet. Do I supply my own hangers? Yes. You must supply your own hangers (wire or plastic) and safety pins for tagging. These items are relatively inexpensive at any discount store or dry cleaning establishment. All items are sold on the hanger. Your unsold items will be returned to you on the hangers. You pick the price that you think is appropriate. A basic rule of thumb is to price the item for approximately 1/4 of its retail price. Consider its condition and ask yourself “Would I pay ___ for this item?” Items with tags attached and boutique brands go for slightly more. (See our Pricing Guide for help). 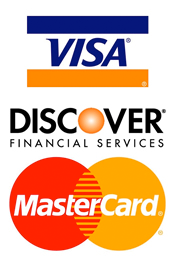 We will accept Cash, Visa, Mastercard, and Discover. Consignors will be given 1 consignor shopping pass and 1 guest shopping pass to shop friday night before the public opening. Each pass will have the designated shopping times. You must have a pass to shop this night. One week after the close of the sale all checks will be available for pickup on the designated pickup day. Can I see my sales online? Consignors sales report will be online Wednesday after the sale ends. To view or print your sales report. 1. Go to the My Kids Attic Consignor login page and login. 2. Select the "Sales" button on the MKA Consignor Homepage. Explain the Drop Off procedure. Drop off your items during the drop off hours as shown on the Sale Schedule. We have a very streamlined process and it will take less than 20-30 minutes. Upon arrival, you will be directed to a check-in table where all items will be inspected. We have 2 Drop-off stations: 1) Downstairs: Clothing, shoes, toys, games, books, nursery items etc. 2) Upstairs around back of store: Large Item Drop-off (for large items like furniture, train tables, high chairs, car seats, strollers etc). **You should first come downstairs to get in line for the clothing/ item inspection. It is at this point that you will sign in and receive your consignor & guest passes etc. To pick up your unsold items and check for items sold, please check the Sale Schedule for pick up day and time. If your items are not picked up during these hours, they will be donated and your check mailed to the address on file. Due to minimal volunteer staffing with this sale, we will not be able to sort unsold items by consignor number for the Women's Sale. At unsold item & check pickup day, you will pickup your unsold items from the sales floor. After collecting your items you will check out with with one of the staff members before leaving. All items not picked up will be donated to Frazer's Clothes Closet. Thank you for your continued support for this Sale.